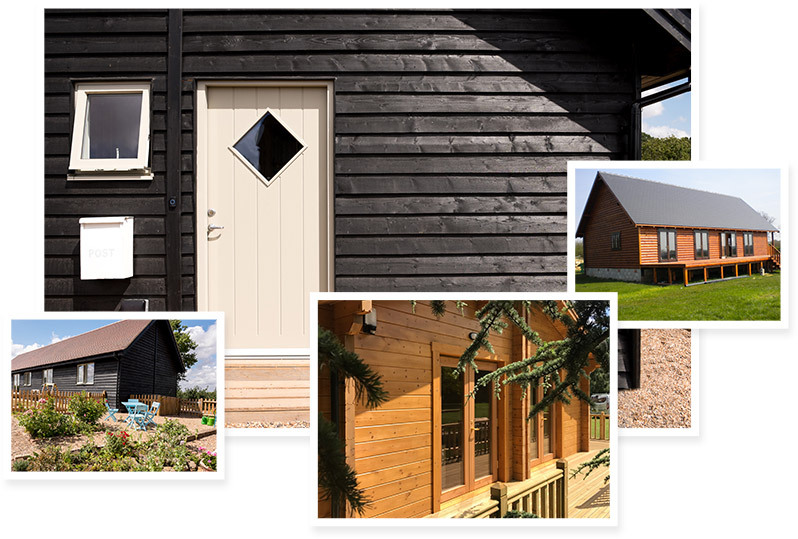 Timberlogbuild have been building bespoke, luxury log cabins since 1998. During this time we have acquired a wealth of experience that has turned us into an industry leader. 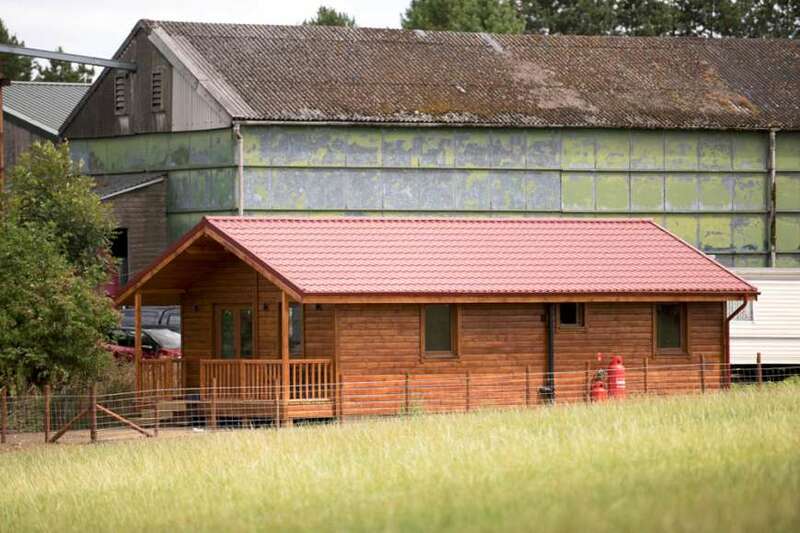 We take on a range of timber build projects such as timber frame homes, log cabins, wooden mobile homes, garden rooms, and we can also offer transportation of timber buildings. We can also complete custom based builds if you have something specific in mind. Do you have a dream log building or summer house that needs to be designed and built? That’s not a problem for us due to our state-of-the art design equipment. We have the latest in design software that makes the building phase straightforward and free of setbacks. The infrastructure we have set up in our business allows us to take on a large volume of clients, and for that reason you can expect us to pour a healthy dose of manpower and resources into your project as required. So give us a try and you’ll be pleasantly surprised by what Timberlogbuild can do for you. 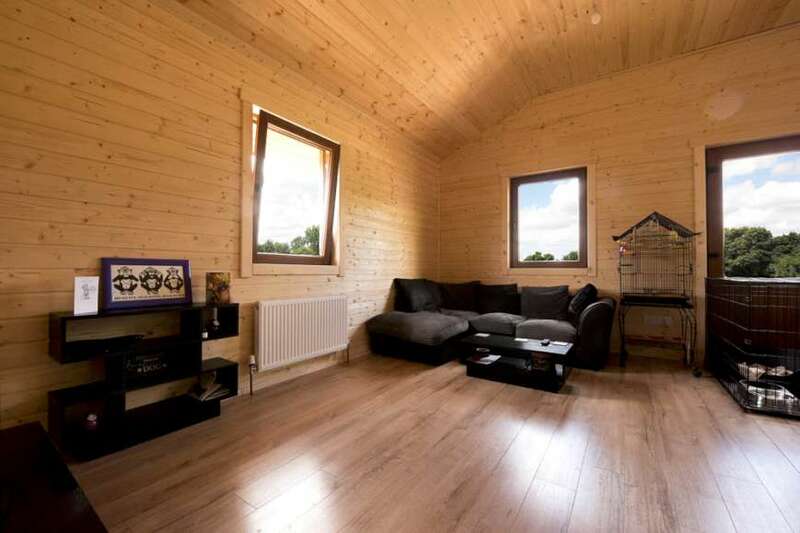 luxury log cabins in the UK? One of the best alternatives to a year-round caravan or holiday home. Log buildings are convenient to construct, bespoke, and built with you in mind. Treated wood that is carefully chosen so it will last for many years. The finest wood is used, sourced from the Carpathian Mountain region. Warm, cosy and achieve incredibly low U-values, so they look and feel like home. 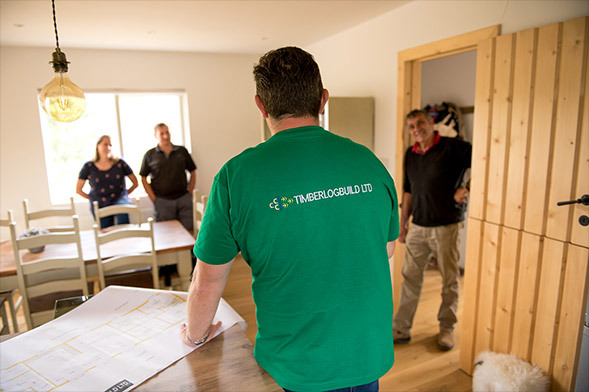 Timberlogbuild is a construction company with a difference. 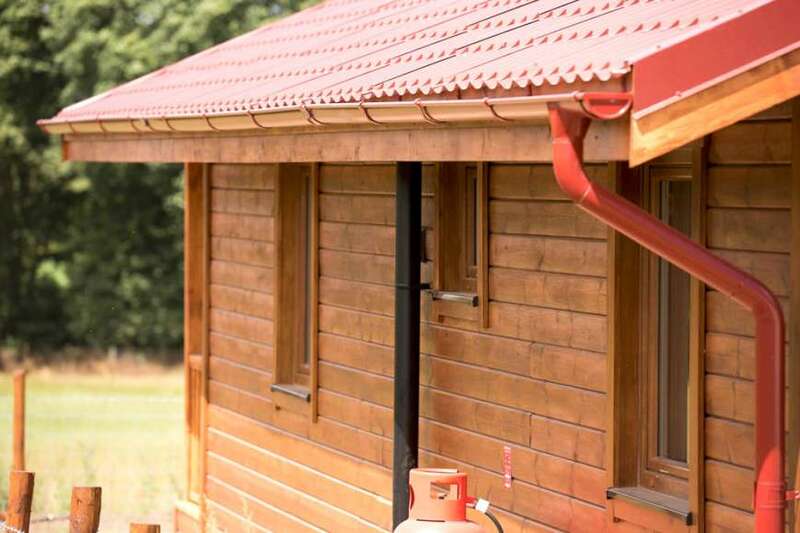 We specialise in the design and build of log cabins and have helped countless clients create their ideal structures. If you have always wanted your own luxury log building, but haven’t been sure about the quality, style or where to look, we can help. 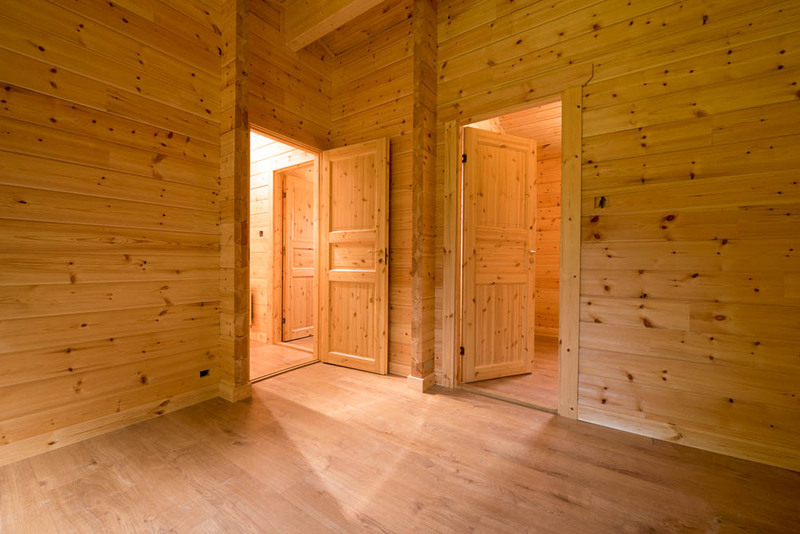 We understand that one size doesn’t fit all, and each customer will have their own ideas and needs when it comes to building their ideal log cabin. We can make your home as unique as you need it to be and we will project manage the build every step of the way. If you have a particular idea in mind, or a design that you would like to recreate, you can trust us to turn your dream into reality. 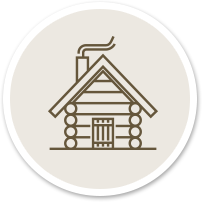 We work with meticulous attention to detail and we have skilled designers on our team to create the perfect residential log cabin. Before we start to plan, we will talk to you to learn about your requirements and understand how you will use the space. 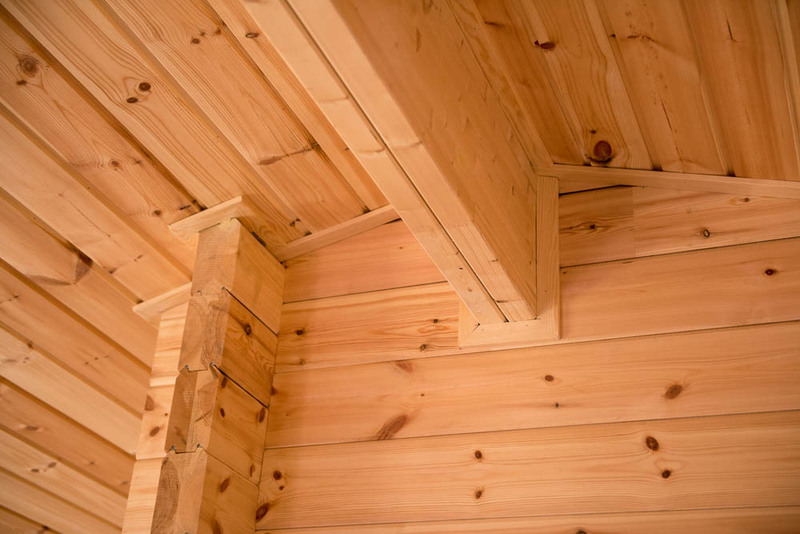 Once the plans have been formulated, our professional construction team will use their knowledge, skill and expertise to translate your plan into a perfectly constructed residential log building. Even if you aren’t really sure what you are looking for, we can help you create a practical design that works. 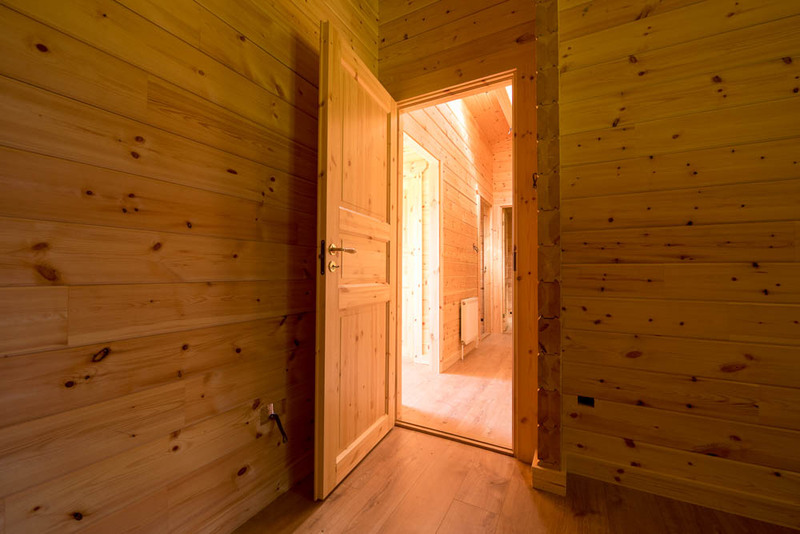 As we have worked in the industry for many years we have developed an excellent idea of what our customers want and expect from a log cabin, and the design features that work well. That’s why so many customers trust us to deliver quality results every time. Introducing the next level of timber buildings. Discover Artichouse a renowned Finnish company with three decades of history. Explore Artichouse homes bespoke, robust and ecologically sound for the many years of use yet to come. As an Artichouse approved distributor, we proudly present this flagship brand. Choose Artichouse for your dream home, delivered, guaranteed and transformed into a reality. want for your own log cabin. 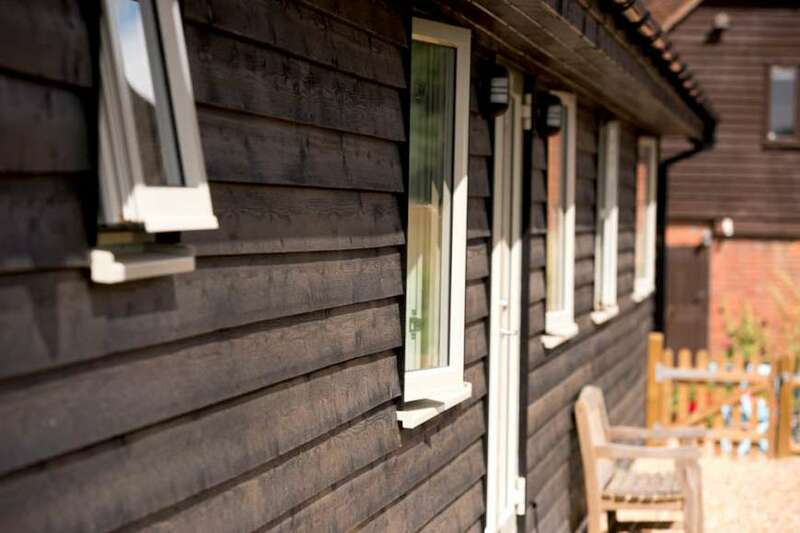 Weatherboard cladding is a versatile option, similar to flat log cladding but using a featheredge board instead. For this project we sourced the weatherboard cladding from local shops to help support local businesses around Cranbrook. There are various choices for external wall thickness: 100mm, 150mm and 200mm. Walls for this type of structure are insulated, allowing electricians to fit wires and pipes on site for your convenience. 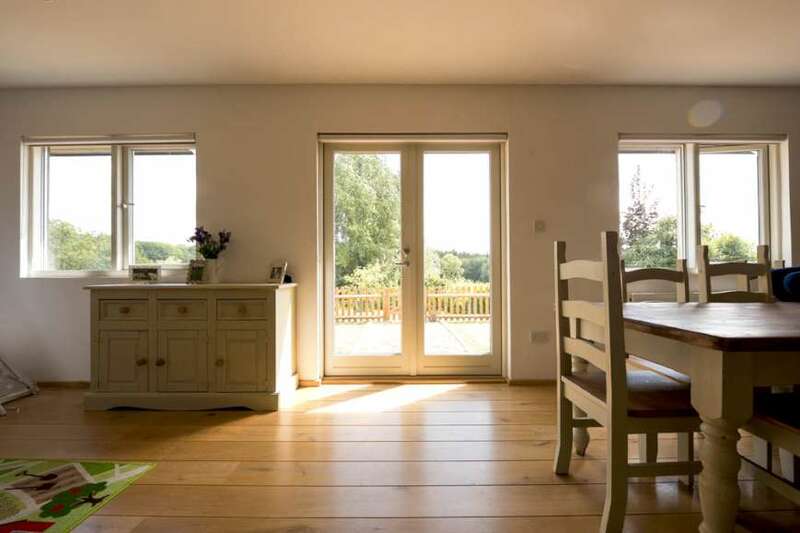 We use a selection of UPVC, wood, or wood and Alu Clad for long-lasting windows, and flooring options include laminate, engineered wood or solid wood in oak or rustic pine. 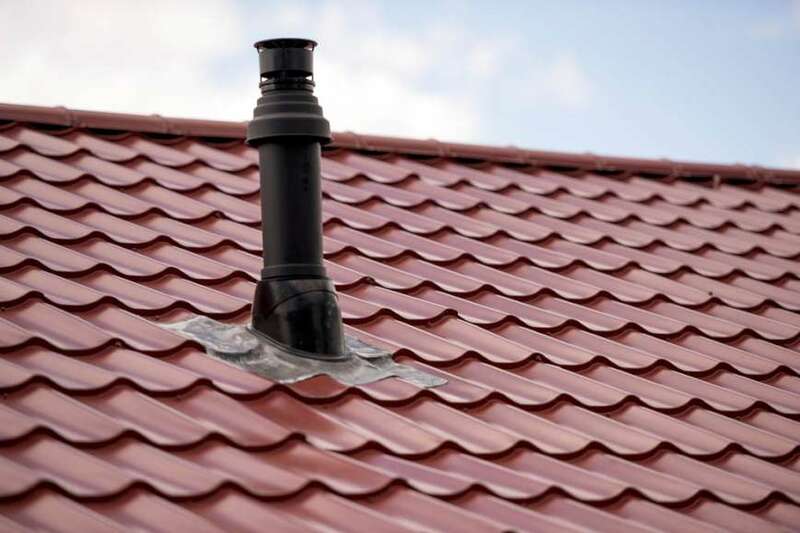 All cladding can be treated externally for full weatherproofing. 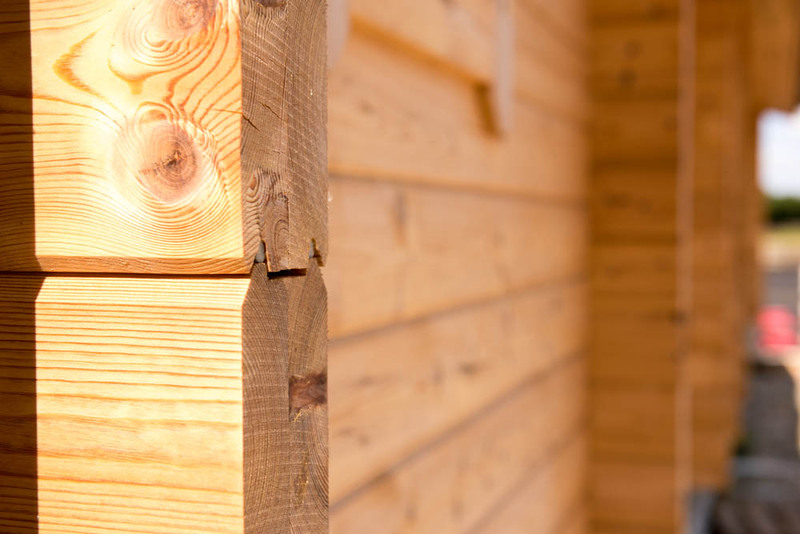 This type of construction is strong and well insulated, easy to construct on site so you can start using your new timber building more quickly. The particular pre-made panels we used for this project are made by our partners in Transylvania, which they construct once they receive the final bespoke drawing. Wood is sourced from the Carpathian Mountains, and the external cladding is sourced from English suppliers. You have the choice of half round or flat logs. External walls can be 100mm, 150mm or 200mm, and wood is kiln dried then treated for extra protection. 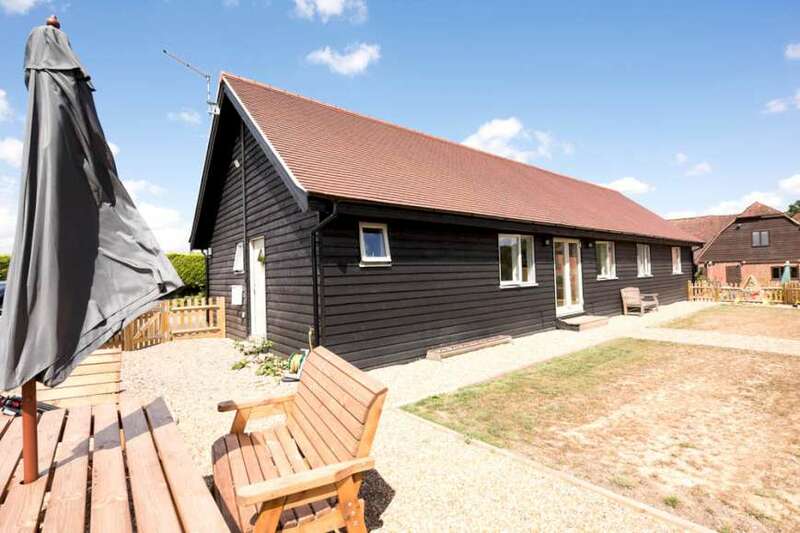 This type of log home is a great solution for a granny annexe or residential mobile home. The three-bedroom home shown here is a bespoke mobile holiday home, built to the client’s specifications. The floor has a 200mm joist, which is insulated with 150mm DriTherm insulation slabs. 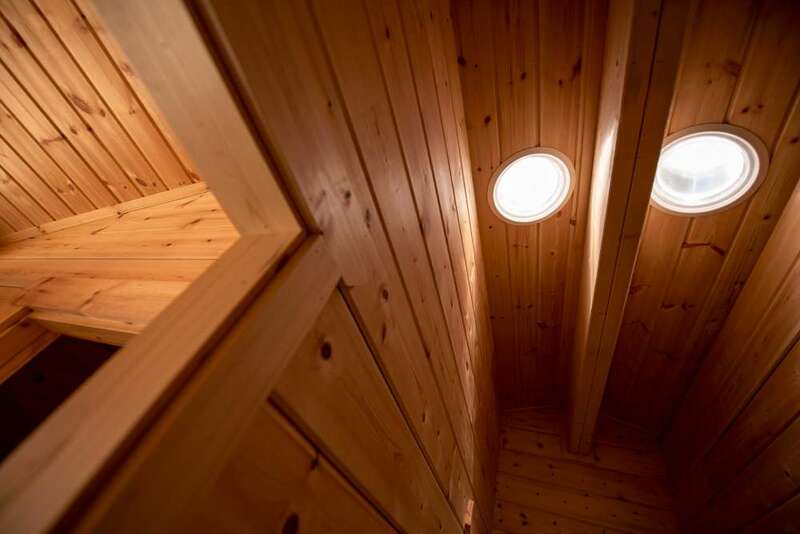 The ceiling has the same insulation, making this type of log home warm and cosy inside. 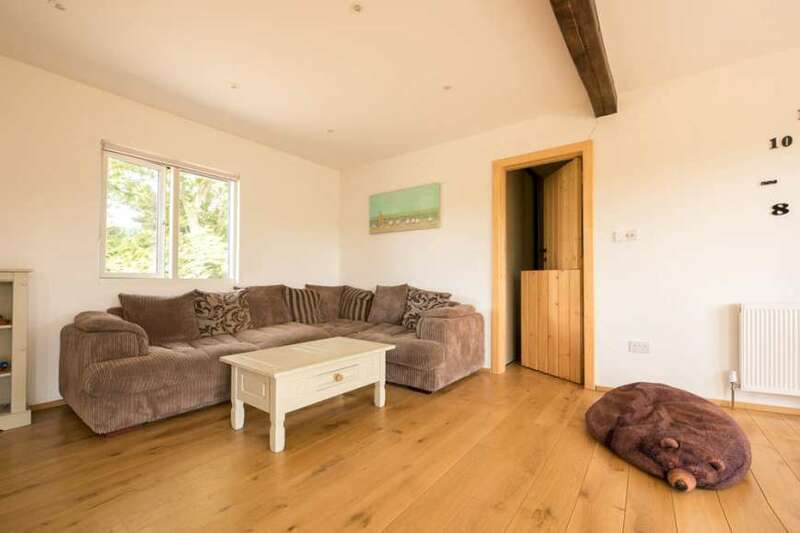 This home uses 95mm x 170mm logs, and we can offer up to 240mm thickness. High-rise logs are available as well. We can use logs with no insulation for residential log cabins, and thermo wall for insulation up to 150mm for larger units. The grooves in our logs have double sealant with a factory-installed insulation strip, making the walls more airtight. We highly recommend working with Steven Hodi and his team. Steven has a very good knowledge of the planning permission rules for mobile homes. He connected us with a good person to prepare the site. He put up the log cabin within the 3 weeks that he had committed to, complete with kitchen and bathroom installation, electrics and plumbing. We found Steven Hodi very easy to work with. He returned calls and emails immediately. 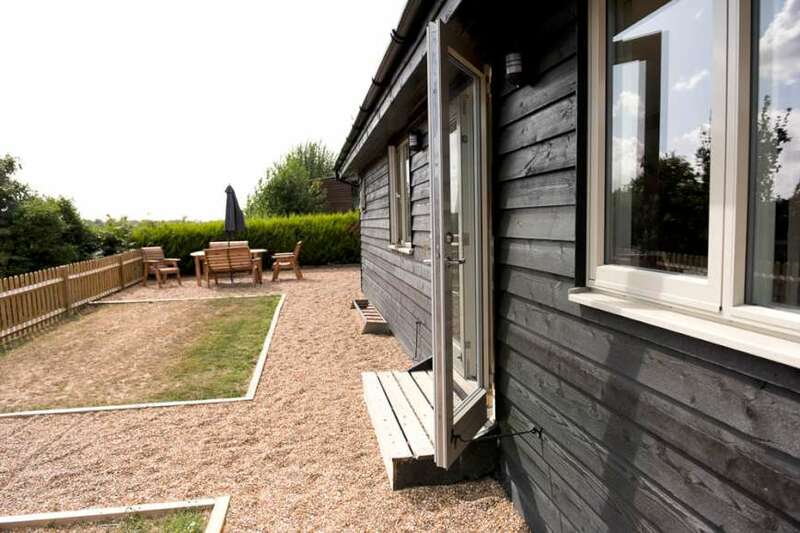 We are very impressed with the quality of the work and the log cabin is extremely attractive both inside and outside. 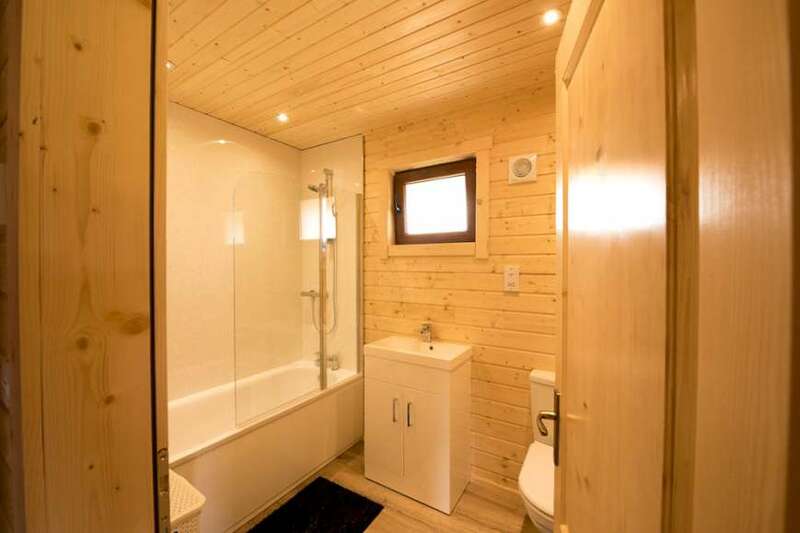 Steven designed the cabin with us to meet the mobile home regulations, but it looks so much better than other mobile home companies’ products that we had spoken with prior to meeting Steven.